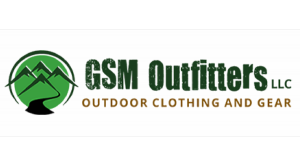 At GSM Outfitters, we carry some of the top name brands in hiking, camping and hunting, ensuring our customers get the best products for the best value. 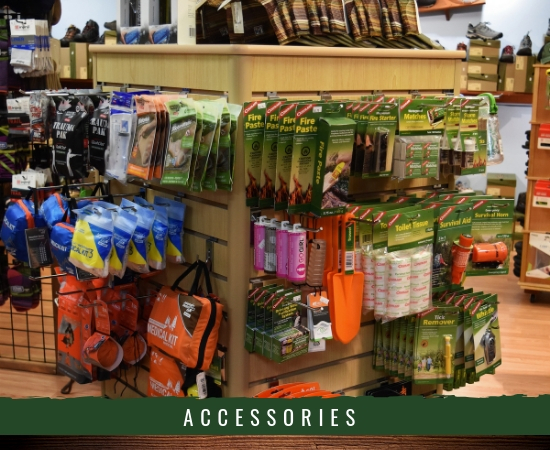 From our exclusive line of clothing, sandals and boots to a variety of accessories and gear for any outdoor excursion, you can get what you need here! 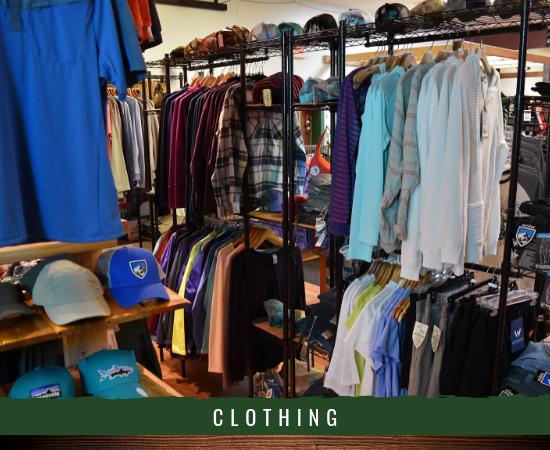 In 2014 GSM Outfitters recognized the need for a high quality coffee shop in Wears Valley. Since we have done this a couple of lower quality coffee shops have opened around us. They all sell cheaply produced coffee that is brewed in the quickest and cheapest process available. Experience a mocha, latte, cappuccino, hot chocolate or a cold brew. If you truly want an amazing coffee or tea experience be sure to stop into GSM Outfitters Coffee Café! We also do Italian Sodas made with soda from Italy! Visit our coffee shop page to learn more. Our store is owned and operated by hikers with intimate familiarity with the local area. We know all the best spots to hike and can help you plan your route! We frequently offer discounts to hiking club members and supporters of various nature organizations. Check with us today about our active discounts or specials! Our staff is committed to helping you find exactly what you’re looking for. Be sure to ask us questions and we’ll be delighted to provide advice or suggestions. 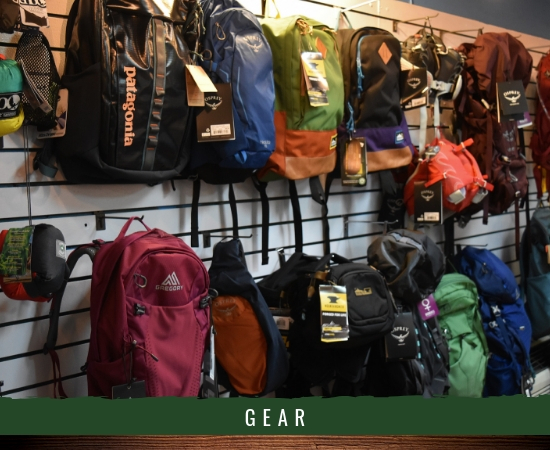 While there are many places to explore for finding outdoor gear and clothing we encourage you to shop local! Why? Well, there's more than a few reasons. To begin with, when you do business with GSM Oufitters you meet with friendly staff members that want to get to know you! We pride ourselves on offering personalized services that are just better than what you'll get from some of the bigger name department stores. Plus, money spent here goes back into the local economy which essentially allows you to reinvest into your community! Your support also promotes more development for other business to grow in our area. So what's not to love?